New Members welcome! Come along and see what BMX racing is all about! Our address is Merton Road Reserve, 54-64 Howard Hunter Ave, St Johns. For directions, please see our map. If you're looking to give BMX a go, all you need is a good working bike, helmet, long pants and shirt and some gloves. We also hire full-face helmets for you to try out the sport. So if you're keen, check out the rest of our website or send us an email! Keep an eye on our Facebook page for cancellations due to weather. Limited to FULL East City club members and Sprockets only. Secondary club members need to upgrade to Full Club Membership to enjoy the additional benefits of club training. All Sprockets (age 7 and under) can attend Tuesday training. Once completed, you will be able to move to Monday training on coaches recommendation. 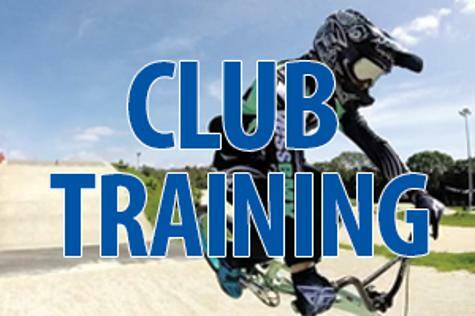 Club Racing is an important and fun part of learning to ride. 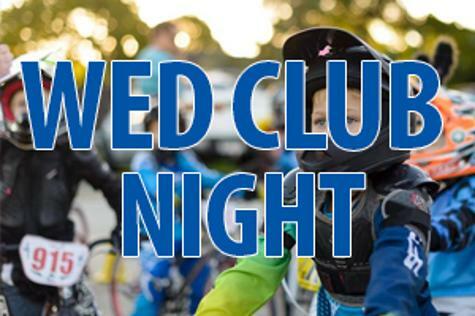 We ride all levels every Wednesday during the BMX season (Oct - Apr); weather permitting.